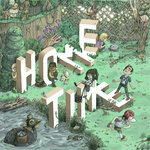 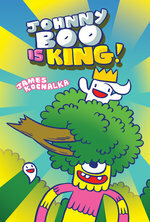 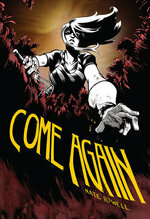 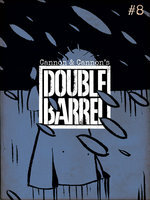 First, Zander Cannon's HECK enters the city of Dis, the underworld's inner zone where the really bad folks dwell. 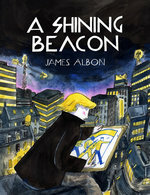 In fact, some would say he belongs there... 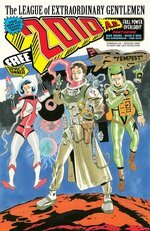 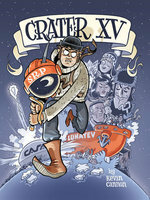 Meanwhile in Kevin Cannon's CRATER XV, Soviet Captain Sztab reveals his mad plan to take over the WORLD!! 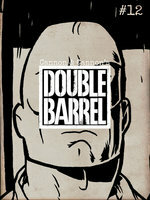 ...sort of. 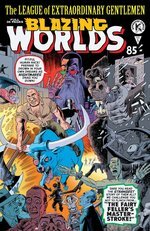 But how can he be stopped if our hero Shanks is sunk in a depressive stupor? 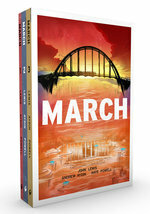 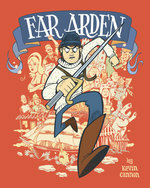 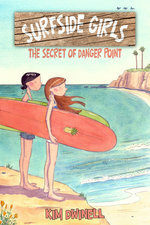 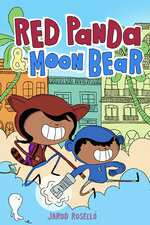 PLUS: more "Penny from the Front," more adventures of Jin (age 4), and tips from Kevin on "sketch tourism"! 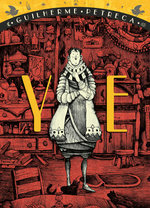 All that AND the winners of our first contest? 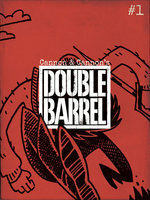 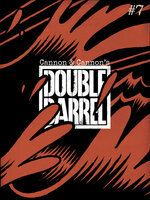 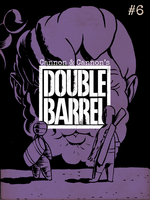 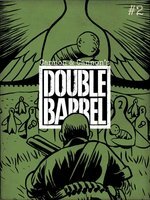 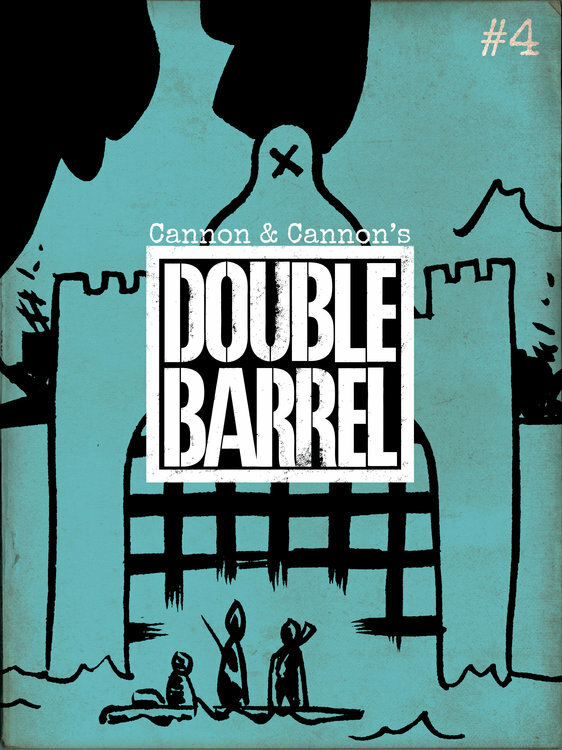 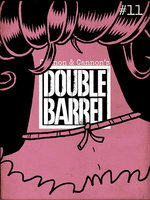 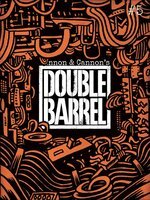 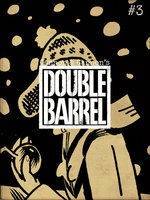 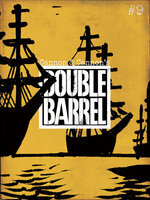 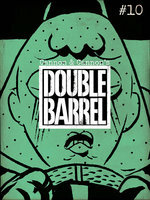 Better download DOUBLE BARREL #4 today!